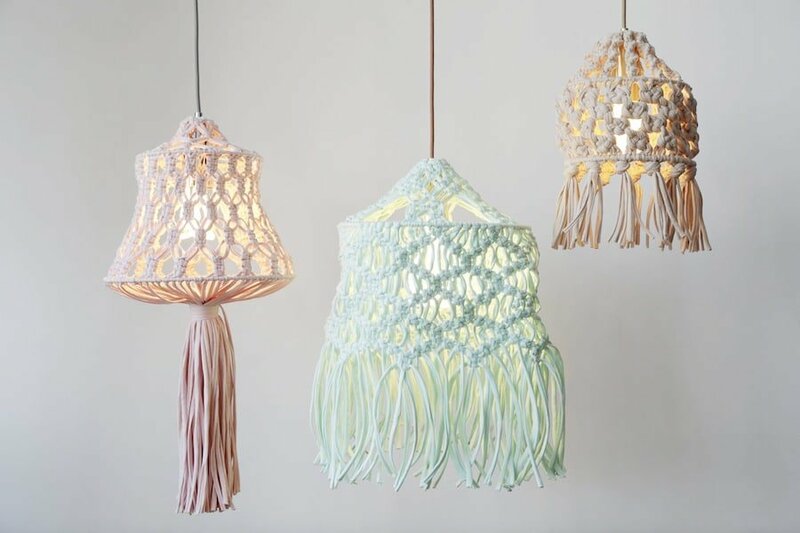 What do you think of the macrame craze? You down? I have to say I’m still not overly enthused about macrame wall tapestries or plant hangers. The plant hangers mostly because I kill all plants. 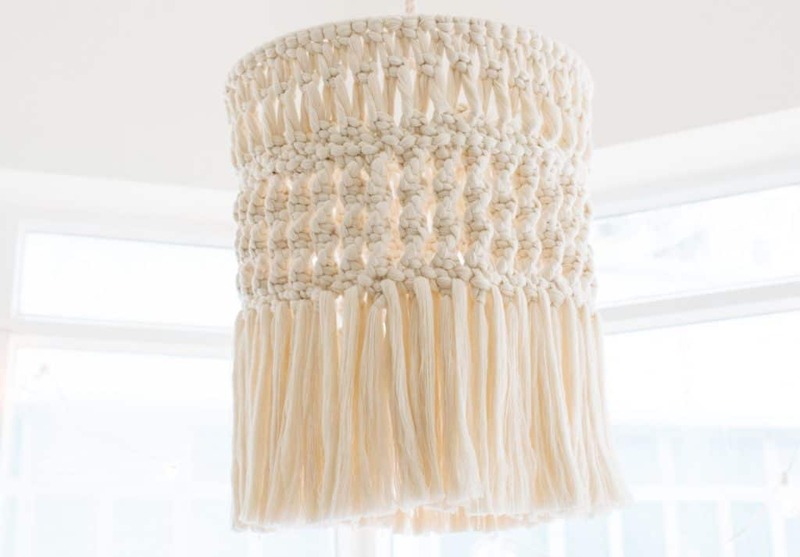 But one thing I’m REALLY loving is great macrame light. 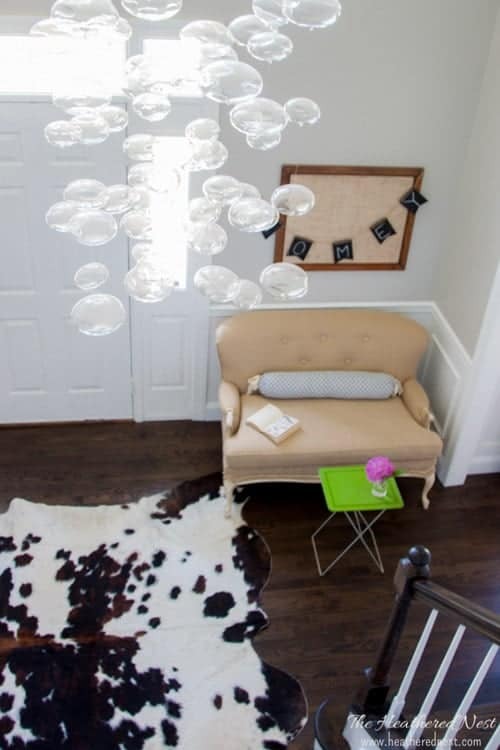 A macrame chandelier, or a macrame cord can be such a fun design element. 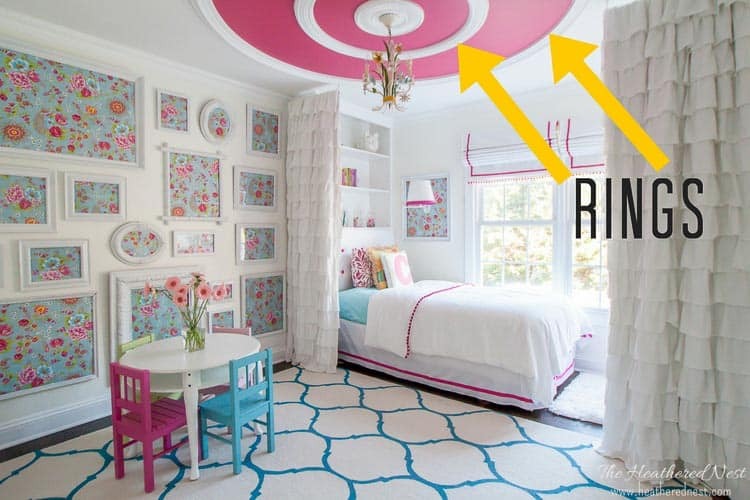 It’s attention grabbing with all the pattern, but not over the top because of the modest, neutral color. 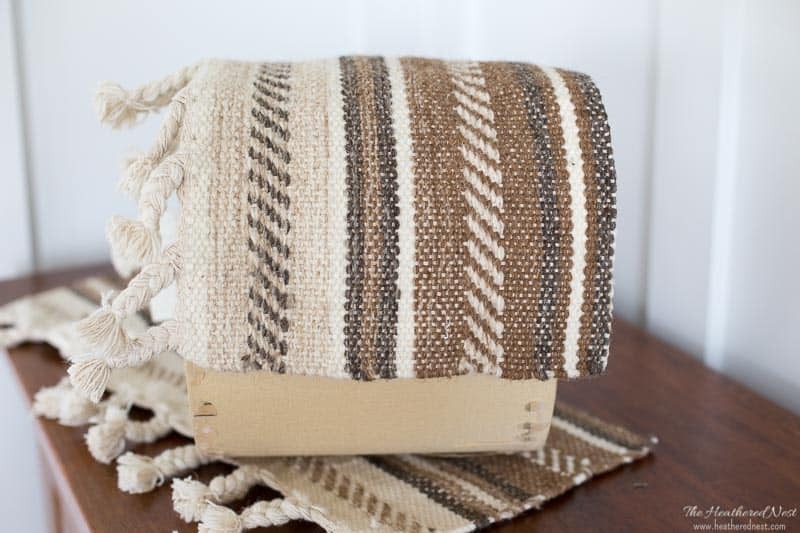 I have NEVER tried to macrame. But after seeing these tutorials, I gotta tell you, I’m very tempted to try…how about you? 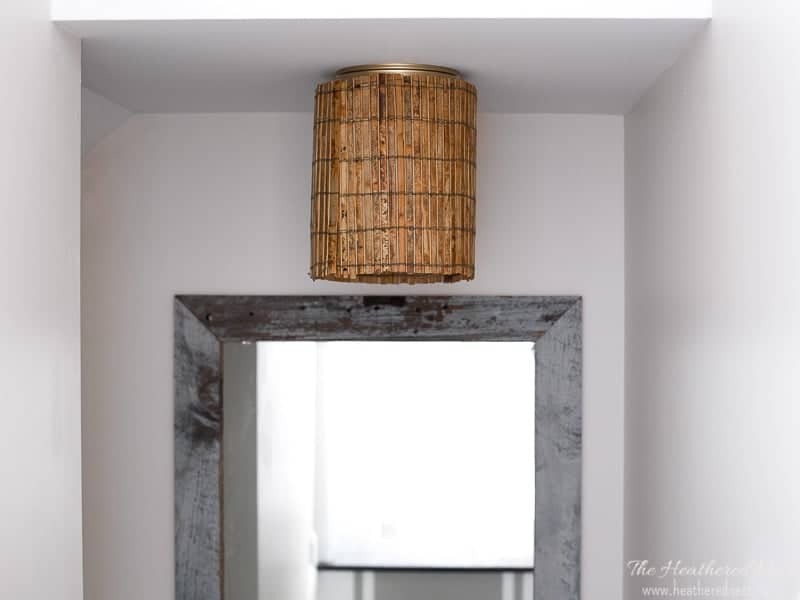 Geneva from A Pair and a Spare DIY has a comprehensive tutorial to show you how to make this amazing DIY macrame light. 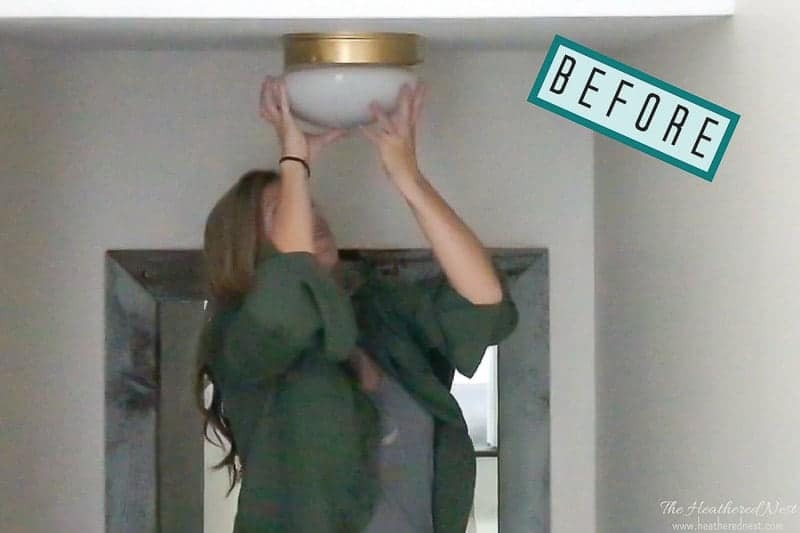 Mandi from Vintage Revivals shows you how to DIY this macrame cord cover, which she pairs with a completely awesome and HUGE light bulb to make a trendy macrame pendant light. 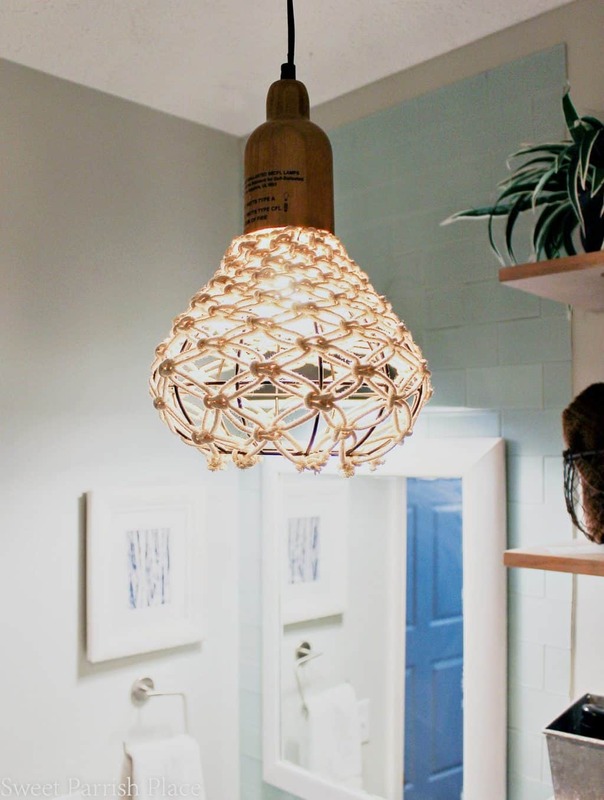 Nicki shows you how to DIY this macrame pendant using a cage light as the structural base. 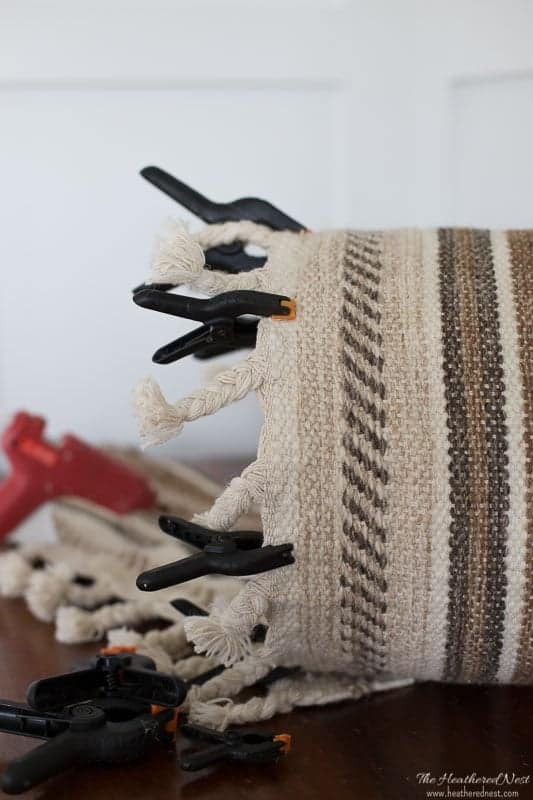 Wool & The Gang has a video tutorial for a macrame cord cover using a slightly different technique as the one by Mandi, above. Also, this company makes several macrame pendant kits for purchase, if you’re interested in any seen below. 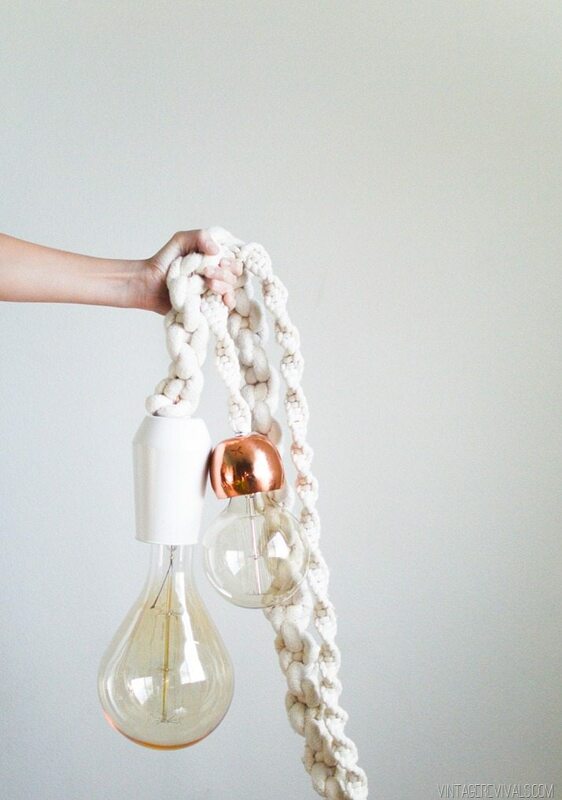 That takes care of our DIY macrame pendant light options. 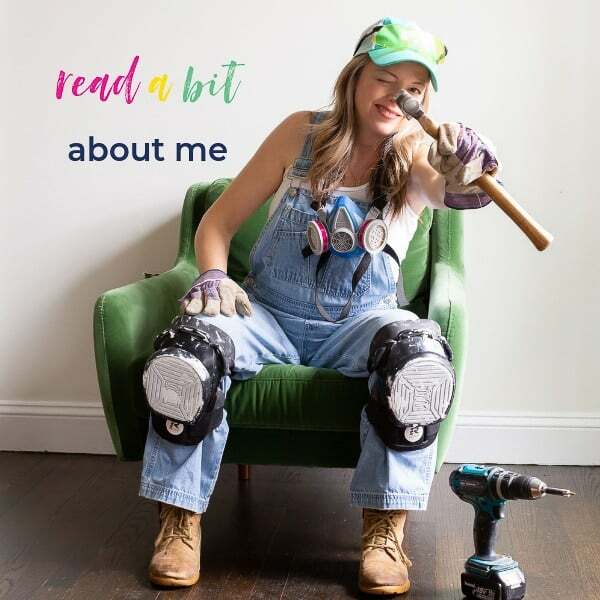 And now, for the ones you can buy instead of DIY! The price tag for most of these is really reasonable! 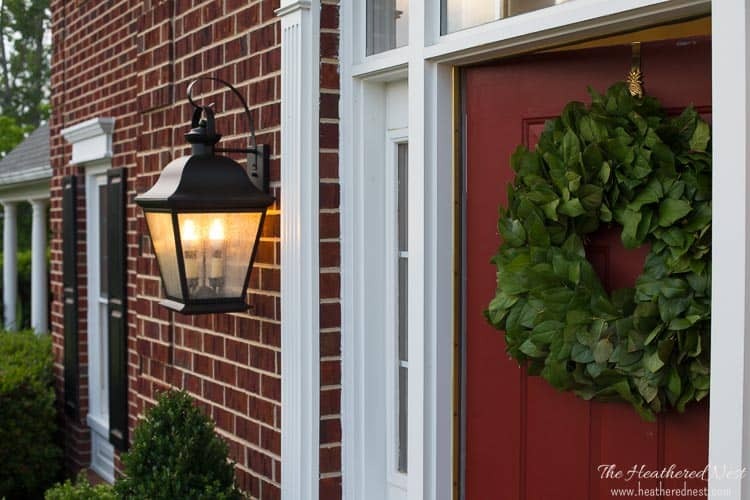 Many are under $100. Most are under $200. Not bad for a statement light!! 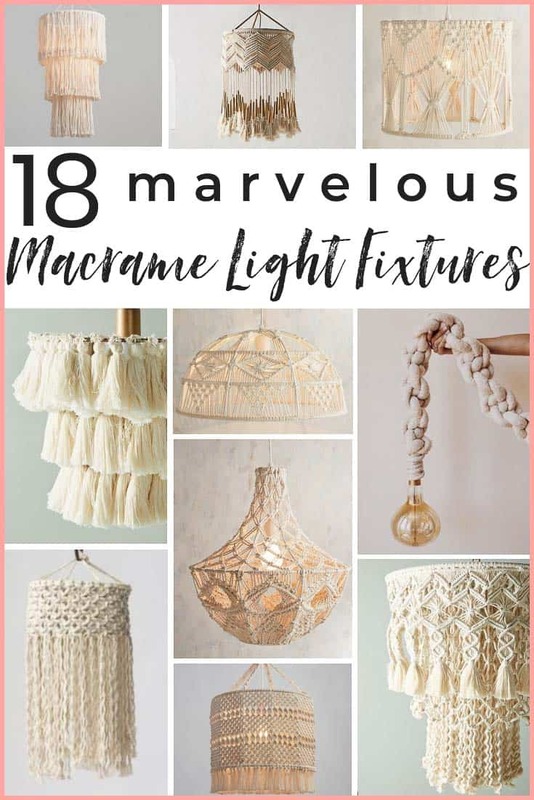 To see details about any of these macrame light options, simply click on the image and you’ll be taken to the source. I hope you find one that you ❤️! 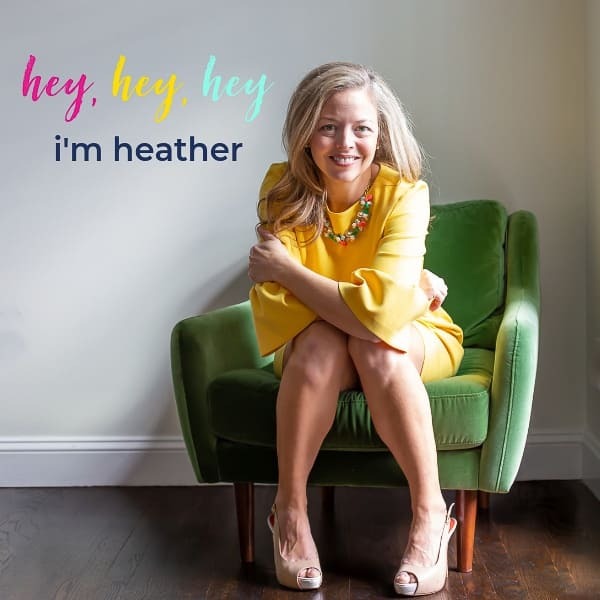 What a cool roundup. 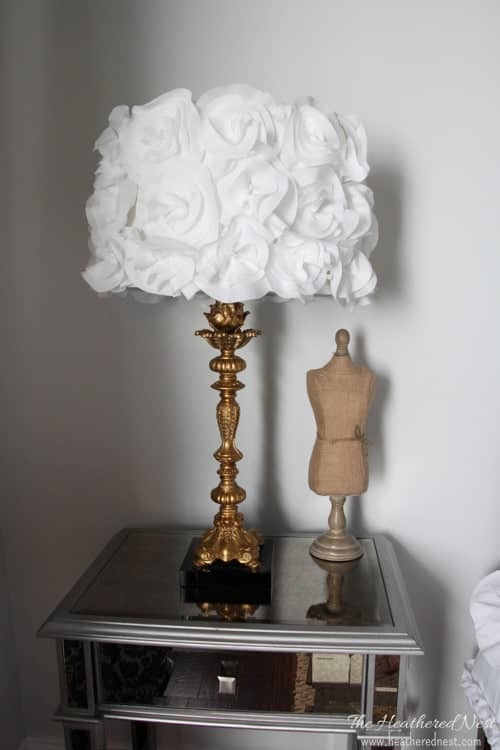 Growing up we had loads of these lampshades in the house. I really need to get my mum to teach me how she used to make them.